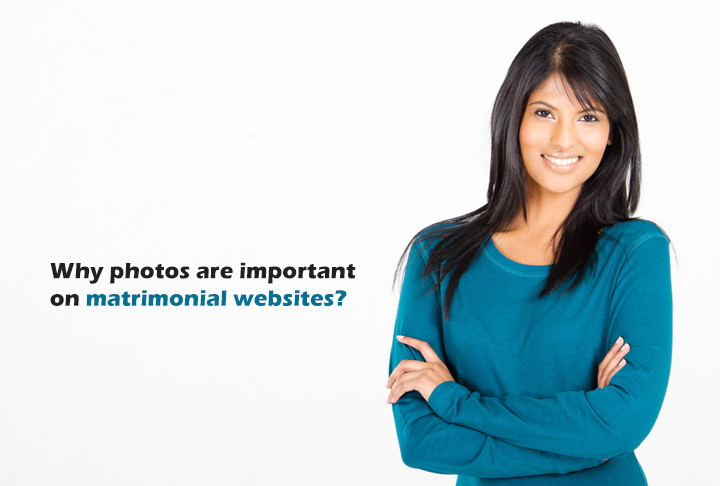 Why photos are important on matrimonial websites? Would you like to respond to a profile that talks about the career, life and aspirations of a person but has no profile photograph? Without seeing a person’s face, how can you decide whether you would like to correspond or respond to the shown interest? You don’t want hundreds of people responding to your profile but you certainly look forward to shortlisting 4 or 5 genuine responses. However, seeing the photograph of the person becomes essential before you can decide on going further with the communication or not. Most people don’t understand the value of a good, recent and clear profile photograph. Such an image can make a world of difference in the type and quality of responses that you will receive. It is an important aspect of a properly uploaded profile, which includes error free description about your personality likes and dislikes. Thus, it is important that you choose a photograph where you are smiling and look attractive. Most people look at the photograph first and then go on to read the profile. Thus, a well-written profile has more value when it is accompanied by a proper photograph. A smile can change the whole appearance and looks inviting which will garner higher interest online. It is essential to remember that before someone decides on getting married, they will meet you in person. That is why editing or touching up the photograph using software will not help you. Creating a false impression will not help you garner the attention you are seeking as it will only lead to rejection later on. Make sure that you post a recent photograph that is clear and shows your facial profile well. Even if you have to edit the image, you can change the background but do not make any changes with the color of skin, body figure or facial features.